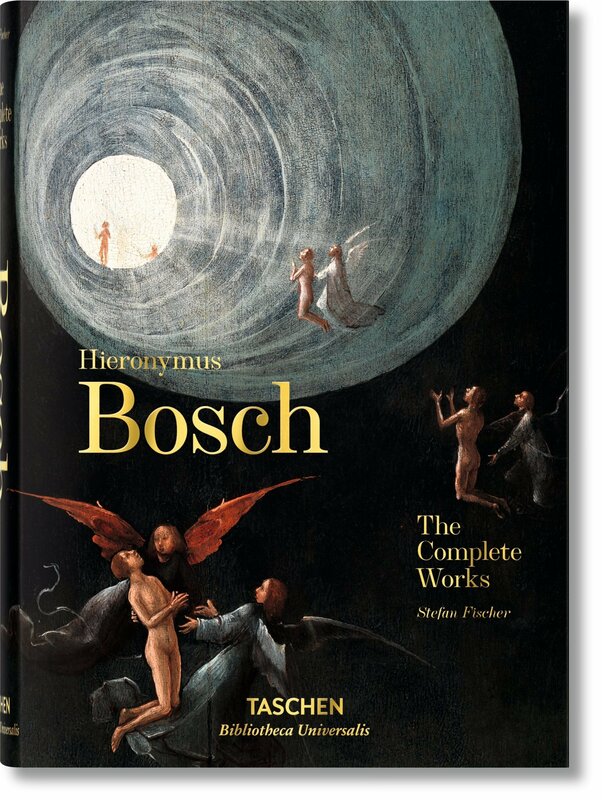 This beautiful collection of all twenty paintings, and eight drawings, assigned to Hieronymus Bosch, may be replacing the Codex Seraphinianus on my coffee table for a bit. 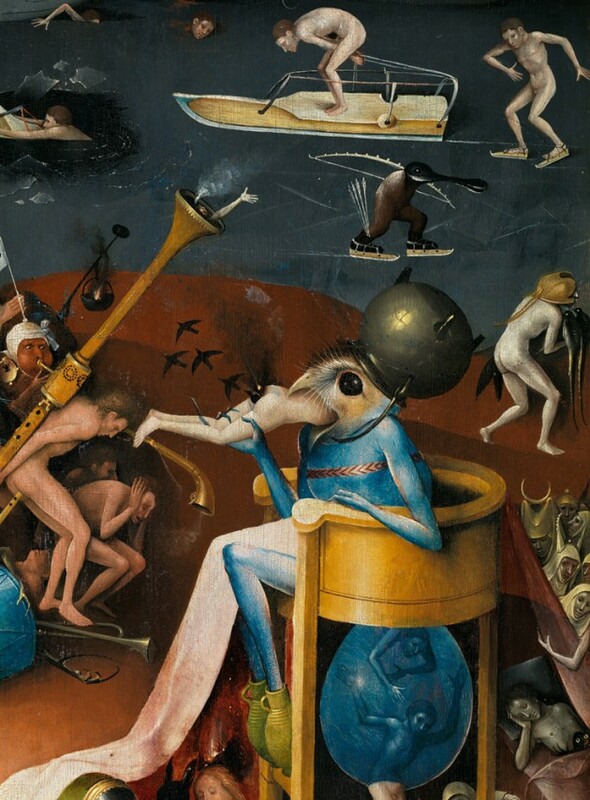 These surreal masterpieces by Netherlandish artist Jheronimus van Aken, better known as Hieronymus Bosch, are reproduced beautifully, on lovely paper, and are thoughtfully arranged. 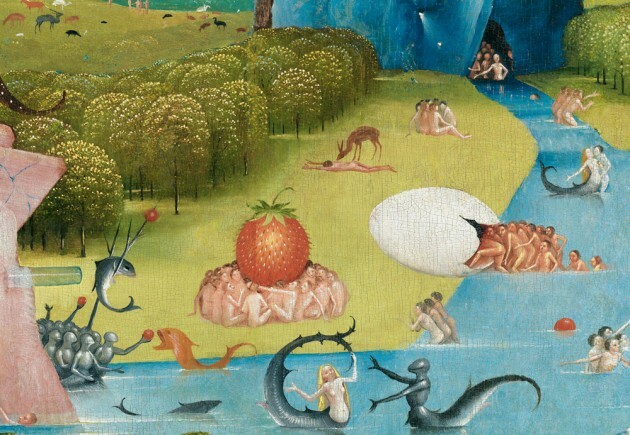 Some pieces, such as the Garden of Earthly Delights, fold out, so you may enjoy them in much more detail. 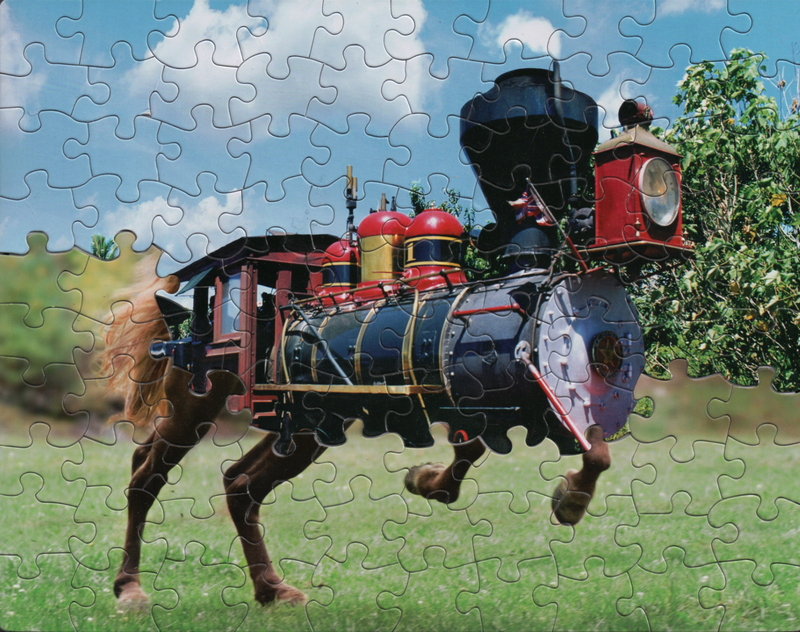 A must have in every collection.